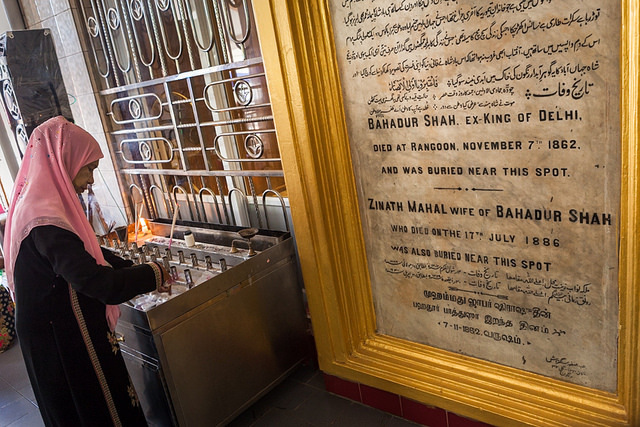 154 YEARS ON AND BAHADUR SHAH ZAFAR’S DYING WISH TO RETURN TO DELHI REMAINS UNREALISED .. 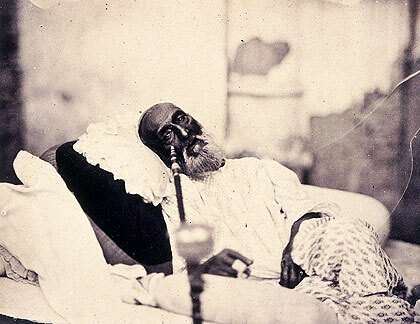 THE LAST MOGUL EMPEROR WHO WAS A FIGURE HEAD FOR THE INDIA’S FIRST WAR OF INDEPENDENCE IN 1857 DIED IN EXILE IN RANGOON ON NOVEMBER 7 1862 .. 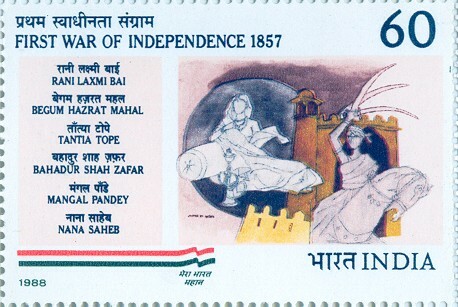 HE WAS A SYMBOL OF HINDU-MUSLIM UNITY AS WELL AS THE LAST EMPEROR OF THE FAMED MOGUL EMPIRE ..